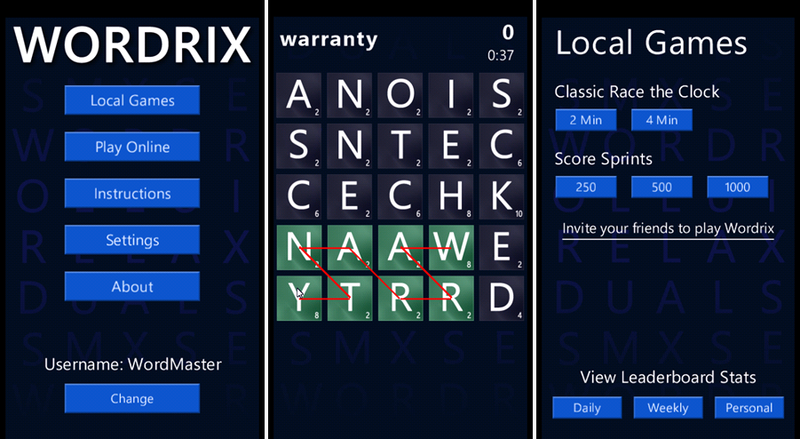 I’ve written a few different times about word games for Windows Phone which, I believe, are excellent additions to the Marketplace. When it comes to word games there are just a few that I can vouch for, but this game is one of them. I’ve recently been made aware about this game called Wordrix by Haylex Studios which adds a new twist to creating words as you race against the clock. In Wordrix, you are tasked with creating words from the letters on the board by drawing your finger over consecutive letters. Each word is given a point value, similar to scrabble, and your score will be determined by the total points from the words that you create. Then it gets interesting. The twist is that the board is constantly changing. As you create a word, it is then removed from the board and new letters will fall in it’s place, so you must learn to use vowels and certain letters sparingly. 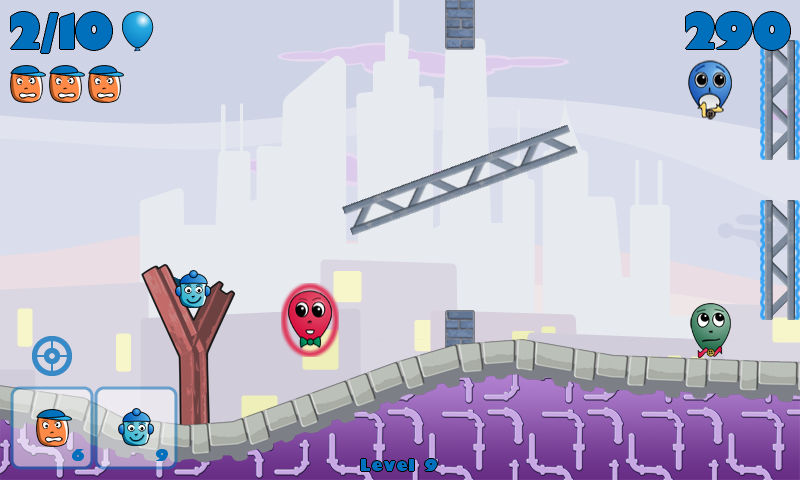 The game is smooth and transitions and graphics are well done. Finger presses are spot-on and very responsive. 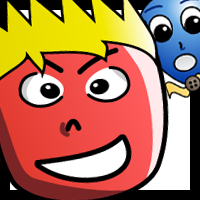 Game options also include both 2 and 4 minute games with varying score sprints to choose from. Also included are daily, weekly and personal scoreboards with the added ability to view stats on the web. I found Wordrix to be both challenging and entertaining and Haylex has included both a free (ad-supported) and paid ($.99) version of its game. If you are a first time user and unsure, you can opt for the free version, but at $.99, you are getting a great addition to your games library for Windows Phone. 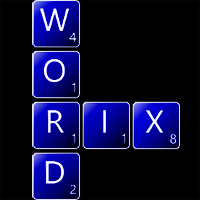 You can check out this great game by searching for “Wordrix” on the Zune PC software or on your Windows Phone. One of my favorite kinds of mobile games are the types where you have to solve some kind of puzzle and challenge yourself by thinking through the problem. Codex by Good Guy Robots is one of those very challenging and fulfilling types of games. You may already be familiar with the title if you are an Xbox LIVE user as Codex is also an indie game available for the Xbox 360 console. Featuring very smooth graphics, an original soundtrack and excellent visuals, Codex seeks to push the user to their mental limits by testing the users spatial logic skills with puzzles that are both challenging and engaging. 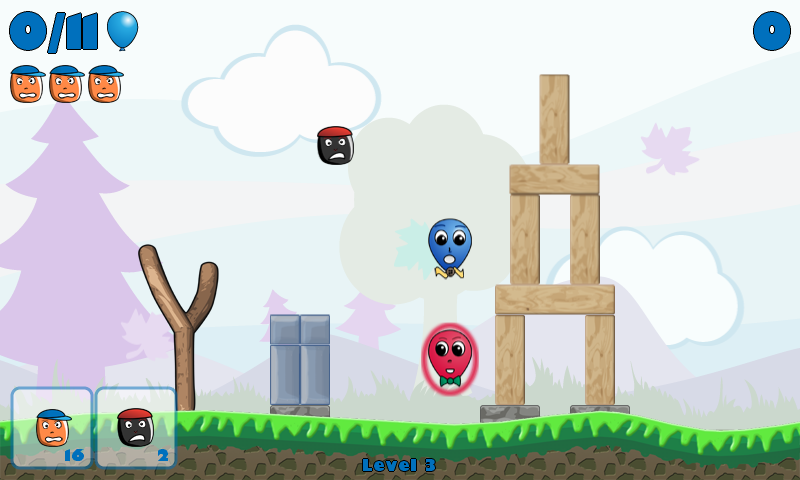 The object of Codex is to solve each puzzle in as few moves as possible to earn a bronze, silver or gold medal. You achieve this by moving tiles and rows around on the game board to match the puzzles key pattern. Sounds simple enough, right? Not so fast. As you progress through the game, the puzzle keeps the tiles in the last pattern and then forces you to create the next pattern in a certain amount of moves and as you progress static tiles will keep you from easily moving tiles around to create the desired pattern. I was pleasantly surprised to open Codex and find visuals which rival and are even better than many Xbox LIVE-enabled titles. Menus are original and smooth and fade in and out of selection as animated gears turn in the background creating a nice visual effect. As for the gaming controls, I did have some trouble picking up the controls at first, but once I had the idea, I was moving through the different puzzles and menus with ease. You’ll tap around the perimeter of the playing board to select your row and then swipe through that row to move the tiles. I probably use my Windows Phone for gaming the most when I’m waiting in line at the grocery store, doctors office or just have a few minutes to kill and because of the way Codex is set up, you can easily pick it up, solve a few puzzles and be back to what you were doing without having to worry about pausing or stopping in the middle of a level or board. At $.99 in the Marketplace or 80 MS Points on Xbox LIVE, Codex is a steal. You also have the option of a free trial if you’d like to try before you buy. You can find this entertaining game by searching for “Codex Puzzle” in the Zune PC software or on the Windows Phone. 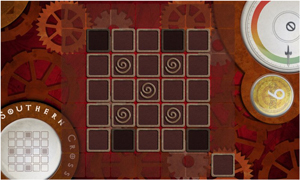 Codex is a tile shifting game designed to test your spatial logic skills. The object of the game is to earn medals by solving the puzzle in the least number of moves as specified for gold, silver and bronze medals. 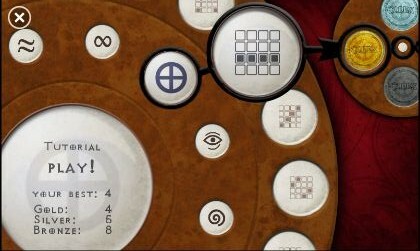 The Windows Phone 7 version of the game introduces a new rotary dial for selecting puzzles as well as an auto orientation feature so the game can be played either landscape or portrait mode. The game is very addictive as getting gold medals is not as easy as it seems. Codex is also coming soon on the iTunes App Store and Android. You can also visit their site at www.goodguyrobots.com. One of the first Xbox LIVE games that I purchased for Windows Phone was the Revo Solutions and Microsoft Game Studios produced title, Rise of Glory. 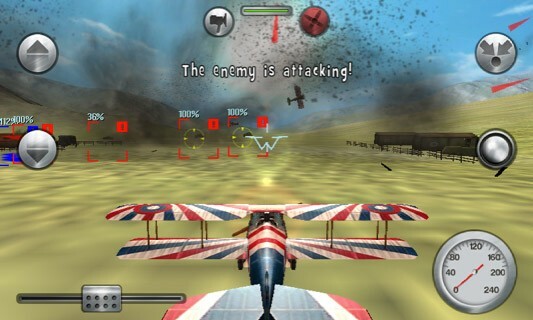 Rise of Glory is a World War era plane shooter with excellent 3D graphics and plenty of levels to fight your way through. Both a single player and multiplayer option will keep the title fresh and the smooth controls are simple to master once the user figures out how to steer the plan without crashing. The graphics for Rise of Glory are excellent and I had no problem with frame rates dipping or artifacts on either the Samsung Focus or HTC Surround I tested it on. The only time things would slow down in the game is when there would be a ton or firing, multiple planes and smoke clouds rolling through the air at the same time. This was a rare occurance though. I first had some difficulty with taking off from the ground and crashing, so I would suggest users take the time to calibrate the controls before beginning the game. 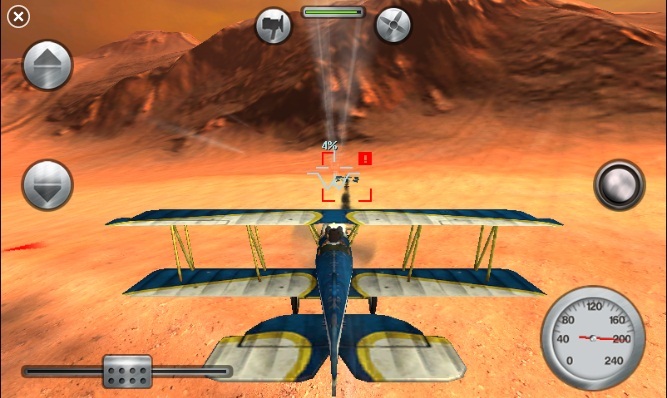 Rise of Glory uses the phone accelerometer to steer the aircraft. Pulling back on the phone points the nose up and the opposite effect is achieved by pushing the phone forward. Steering left and right is also as simple as tilting the phone slightly in each direction. On-screen controls include: an ignition switch, rudder controls, fire, speed up and speed down. Each control is placed on the screen so that it is easily accessed during flight and combat. Gameplay is pretty straight forward. The single player mission starts off fairly simple by getting the user accustomed to mission controls and then dives into air and ground combat missions with some variation through the twelve missions. Multiplayer places you right in the middle of combat for a some quick combat action. 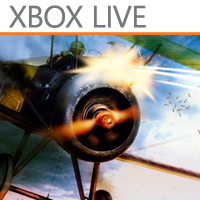 As with all Xbox LIVE-enabled games, you will earn achievements throughout the game by passing levels and shooting down other planes. There are 200 achievements points to acquire in all and a leaderboards option to track your progress against other players. I’ve had Rise of Glory since November and it’s still one of my go-to Windows Phone games when I’m bored or when I want to show off my phone’s capabilities to others. My biggest complaint is that some missions and checkpoints can take a while to fly through, so gameplay sometimes gets stagnate. At $2.99 Rise of Glory is one of the must-have Windows Phone games for users. You can find this title by searching for “Rise of Glory” in the Zune PC software or on your Windows Phone device.